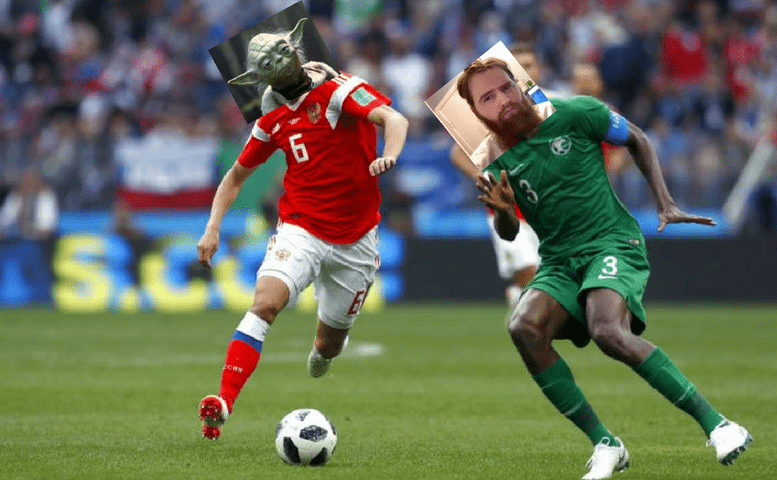 The first match of the Crypto World Cup came in hot today! Today, CryptoYoda faced off against David Sønstebø. Here are the highlights from today’s match! If you missed it, don’t forget to meet the players for all our upcoming matches of the Crypto World Cup. Fans from all over piled into the stadium this morning, the anticipation mounting among the crowd. It was the first match of the World Cup, and no hopes or dreams had yet been crushed.